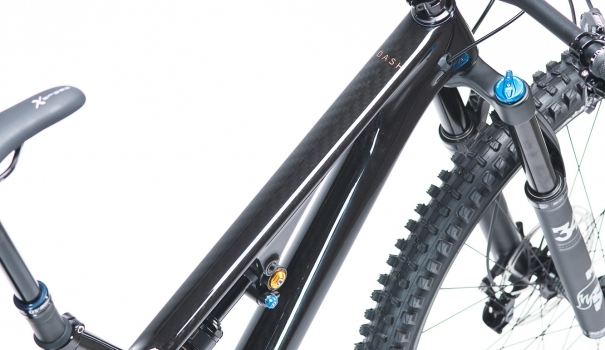 TRAIL. 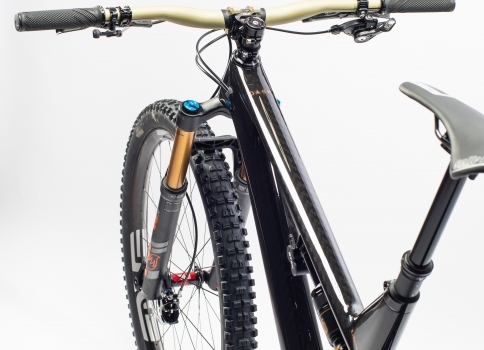 AGGRESSIVE TRAIL. LONG TRAVEL TRAIL. 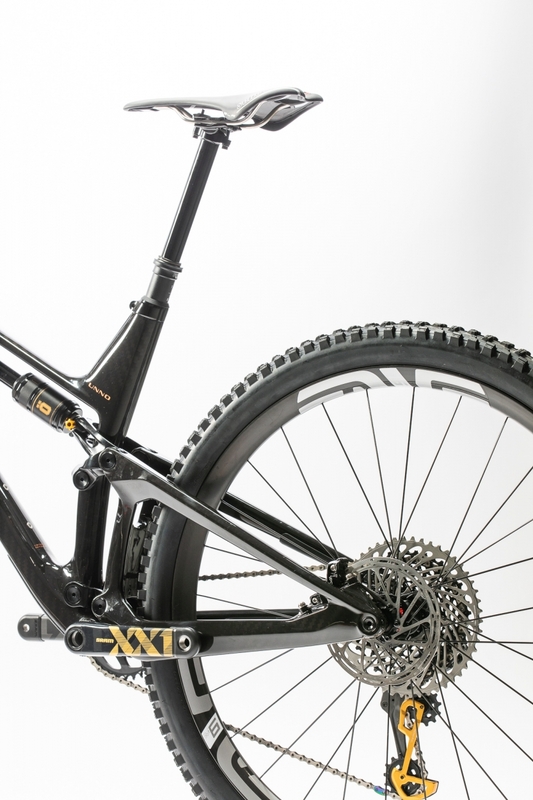 XC TRAIL. 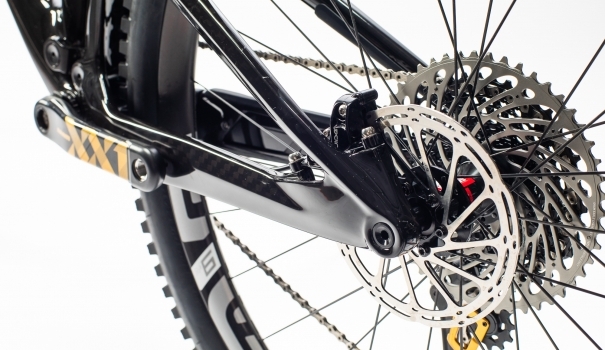 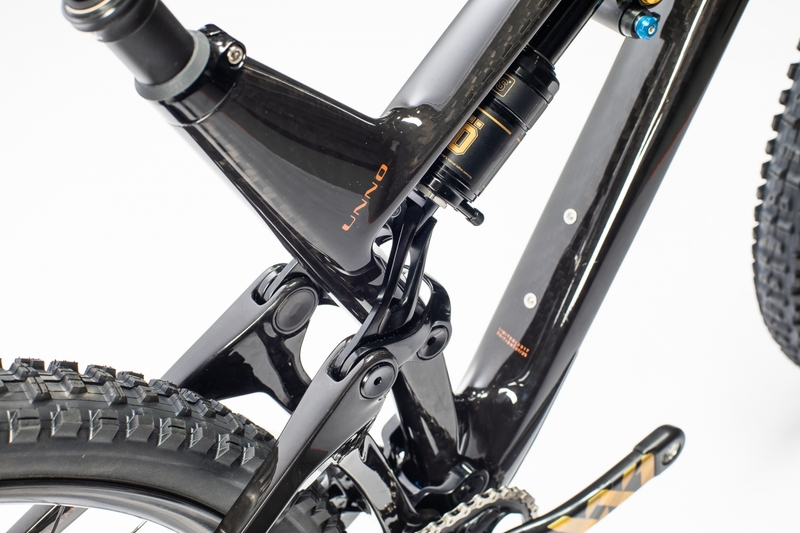 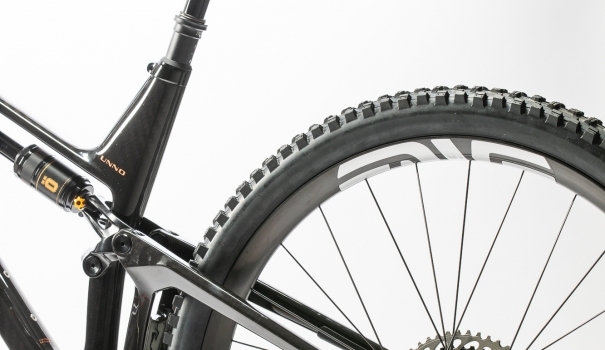 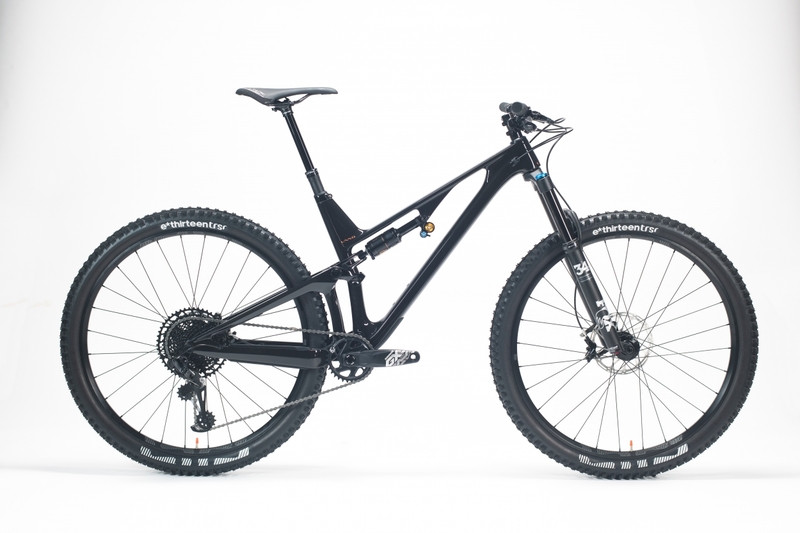 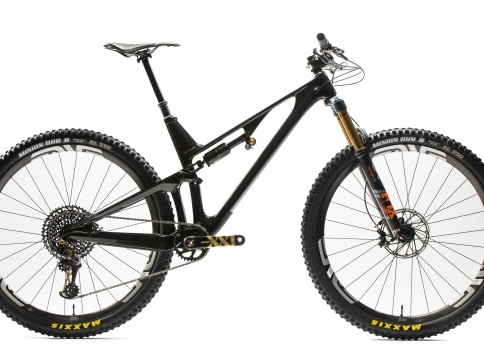 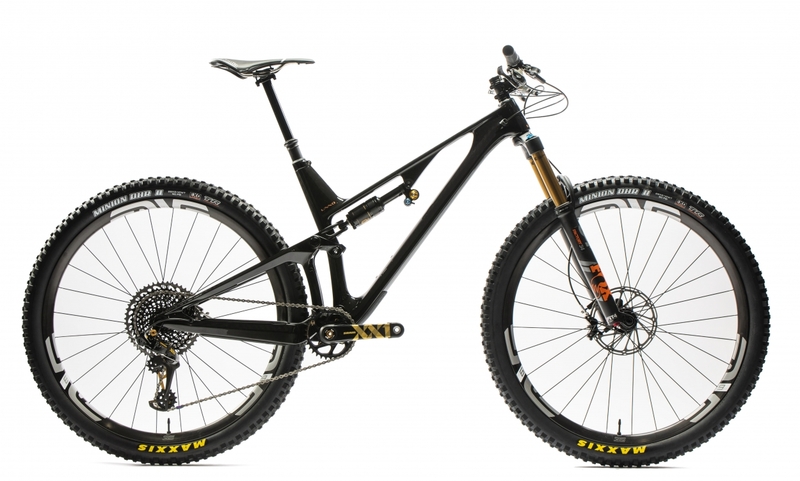 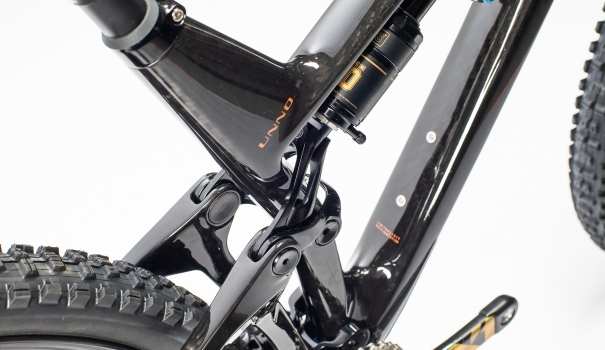 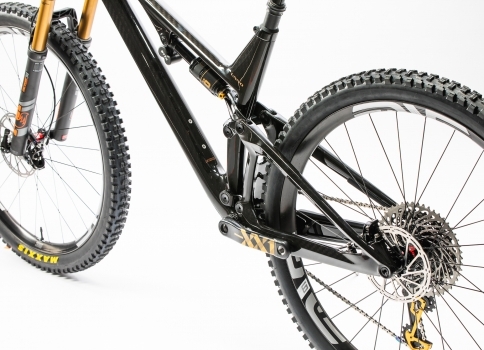 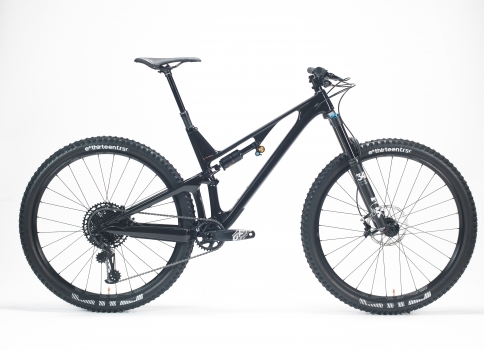 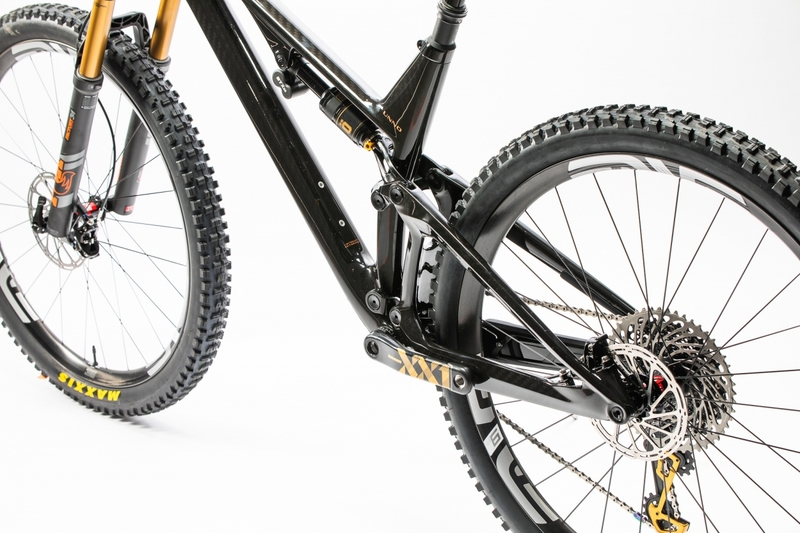 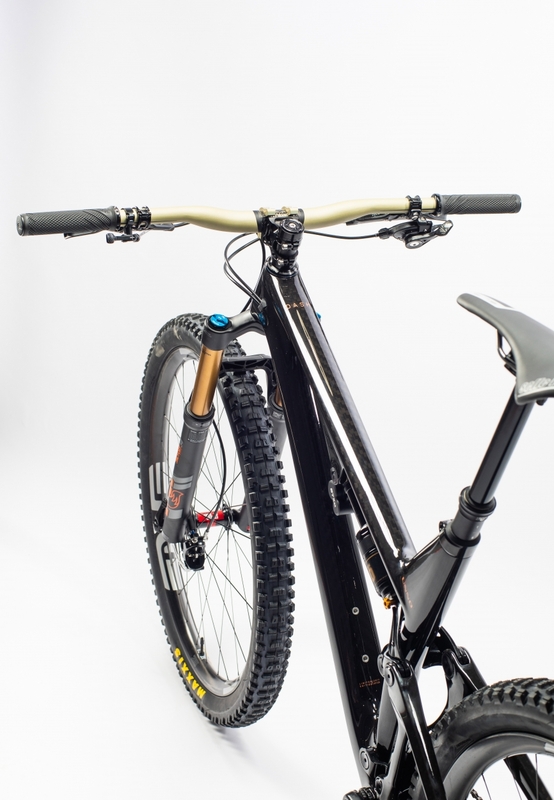 HOW ABOUT A BIKE THAT CAN SLAY ANY TRAIL? 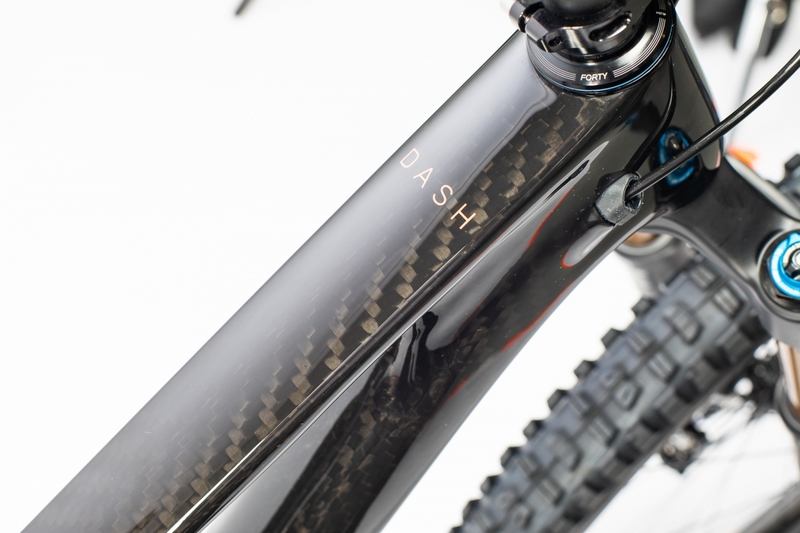 THE DASH MIXES GEOMETRY, WHEEL SIZE AND TRAVEL TO GENERATE THE CLOSEST IDEA TO MOUNTAIN BIKING PERFECTION WE COULD THINK OF. 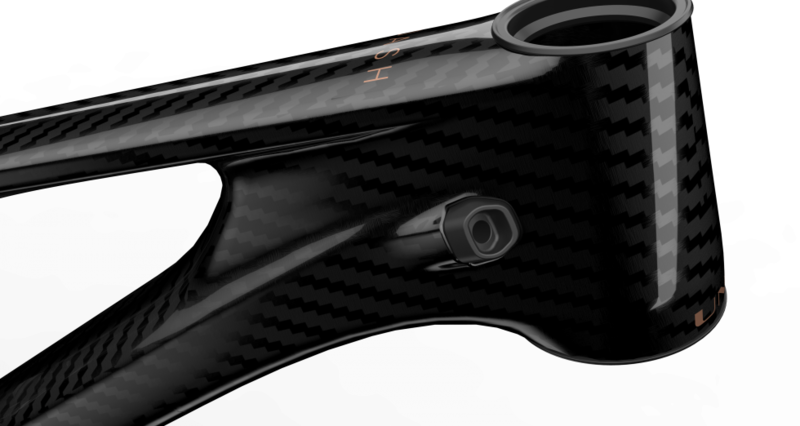 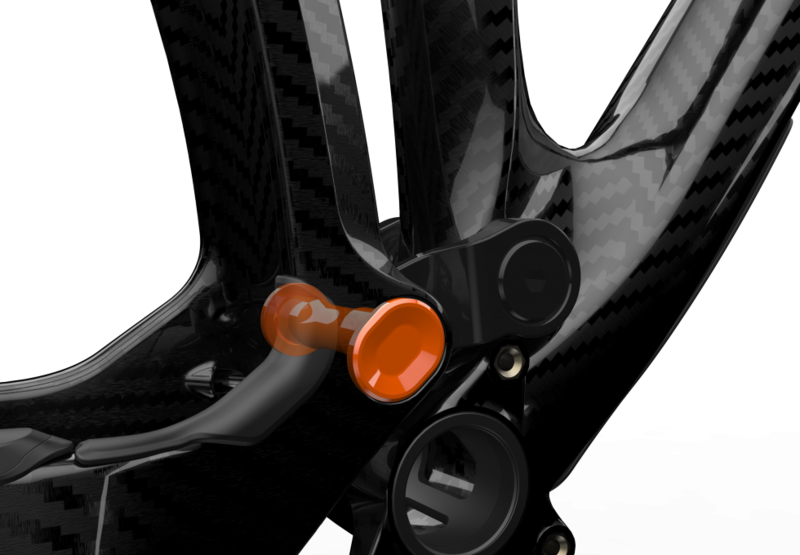 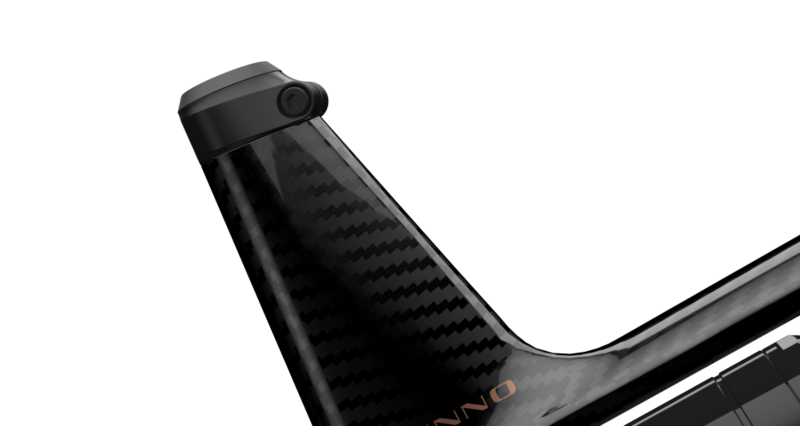 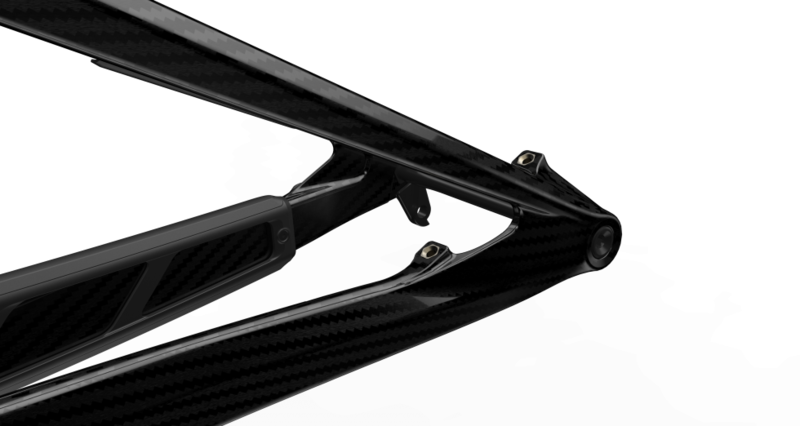 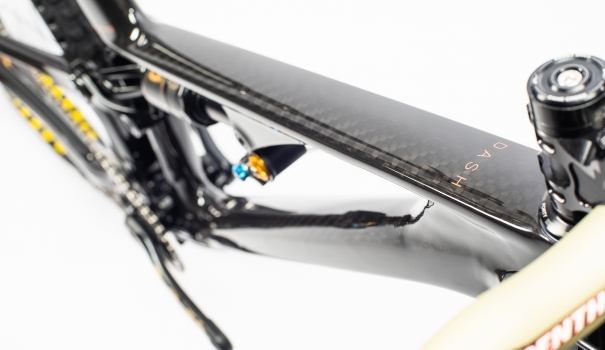 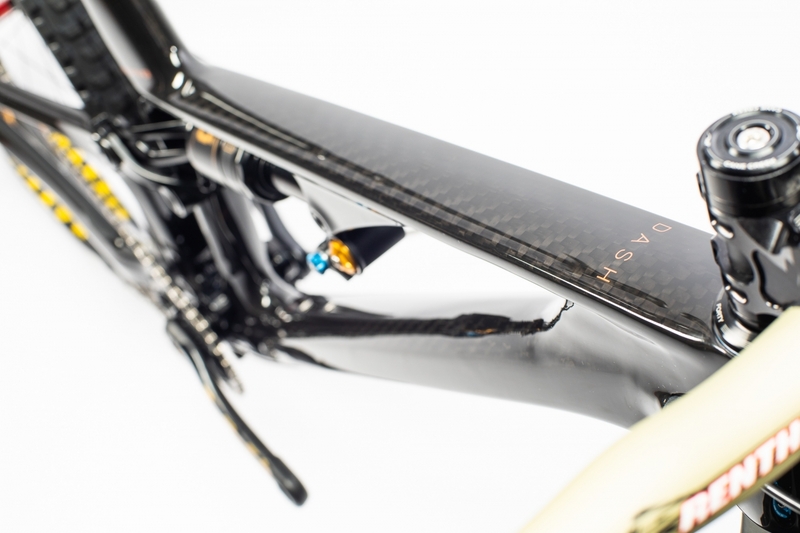 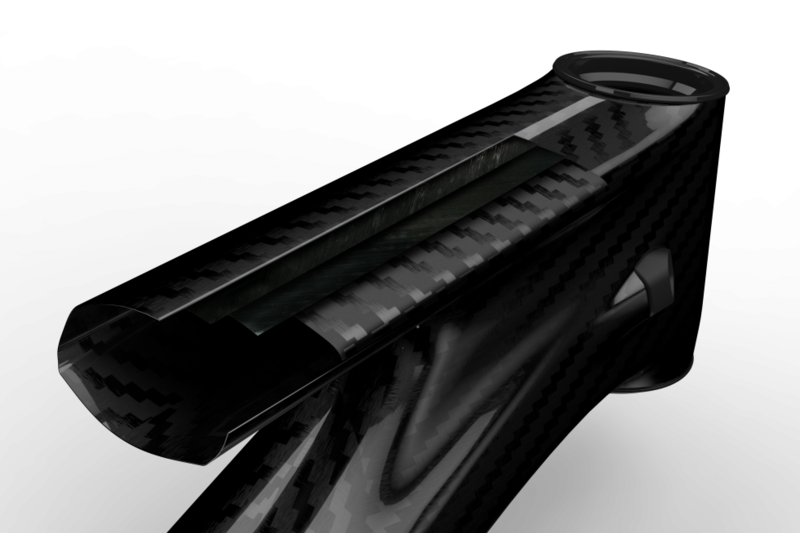 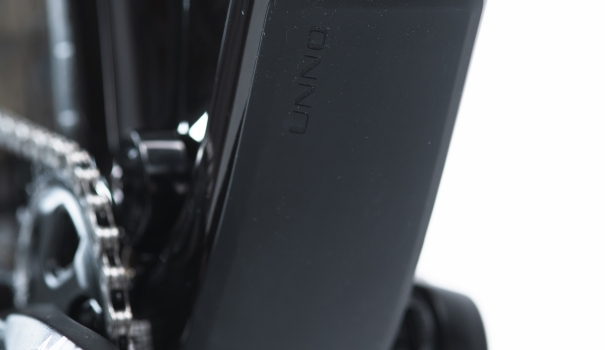 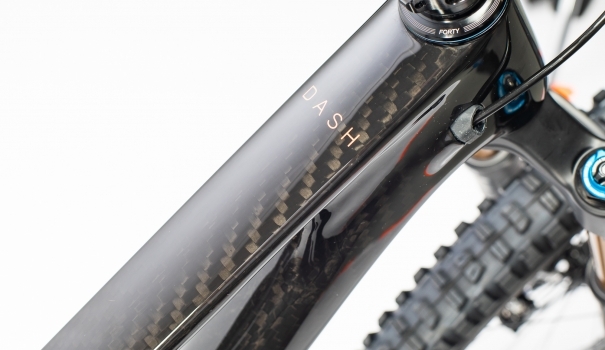 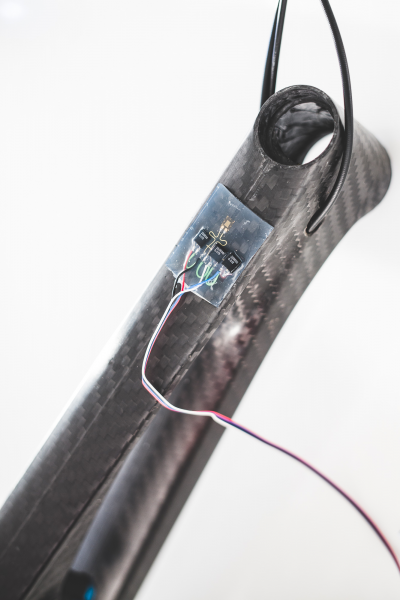 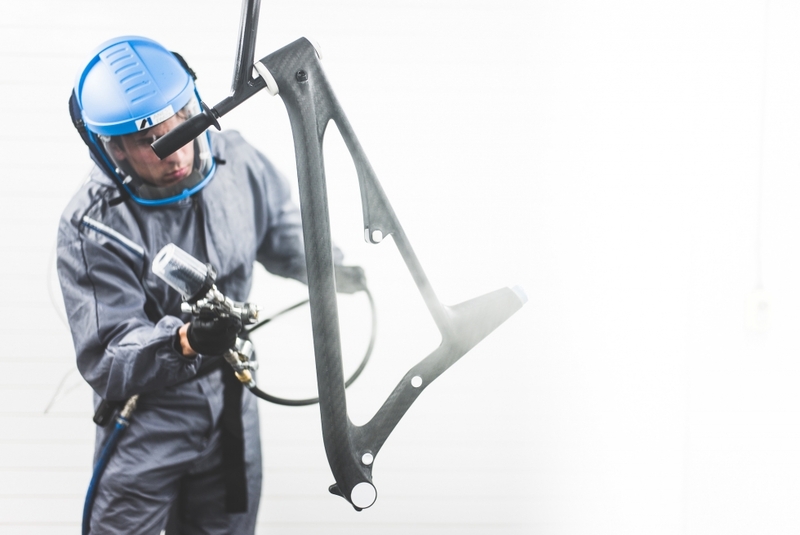 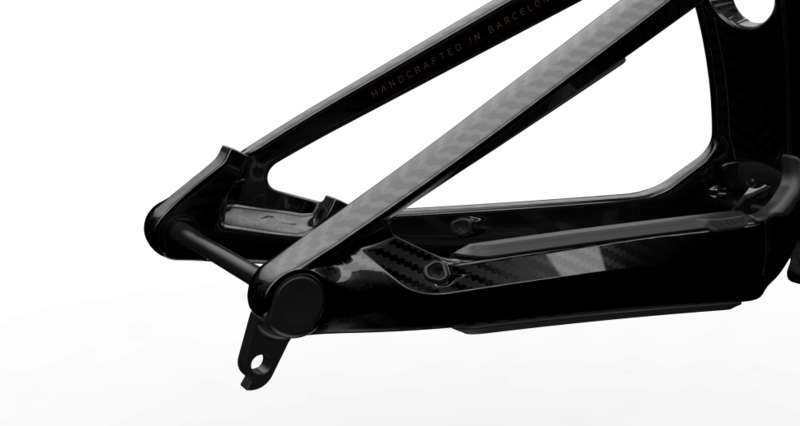 "The UNNO Dash is an engineering masterpiece, a bike where obsession is evident in every perfectly matched strand of carbon fiber. 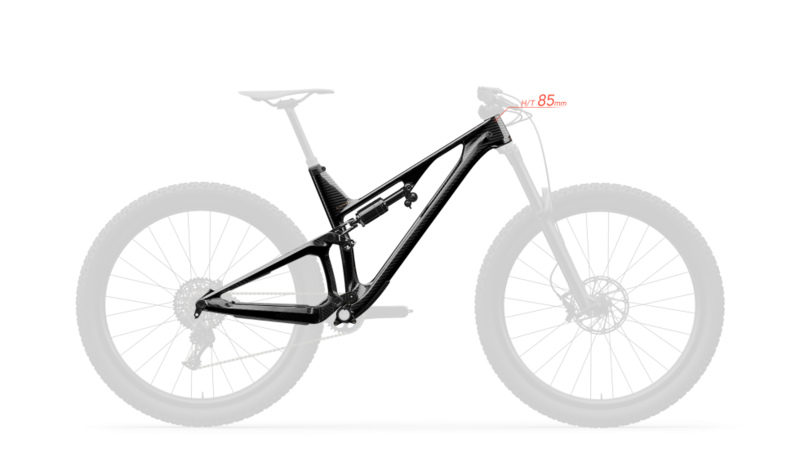 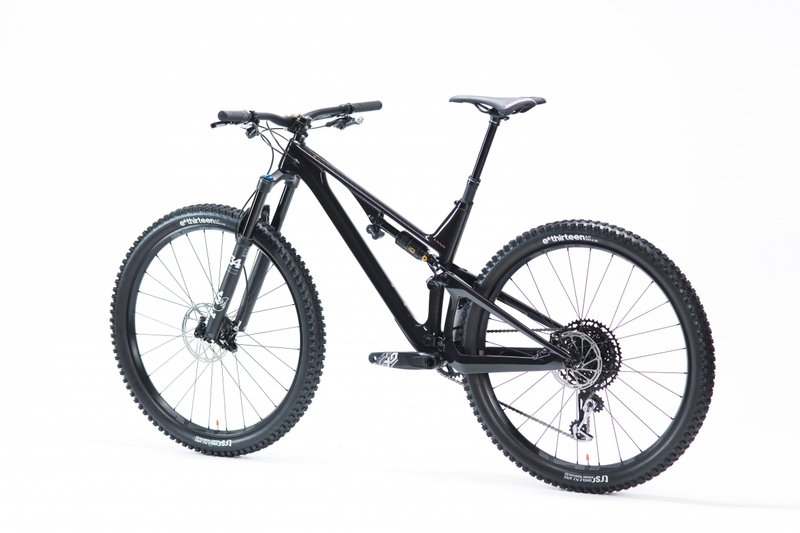 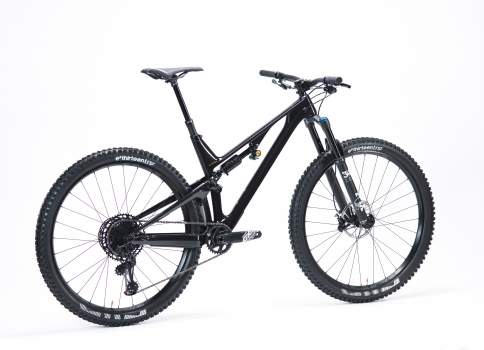 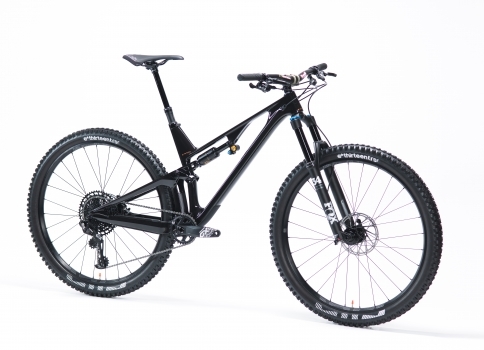 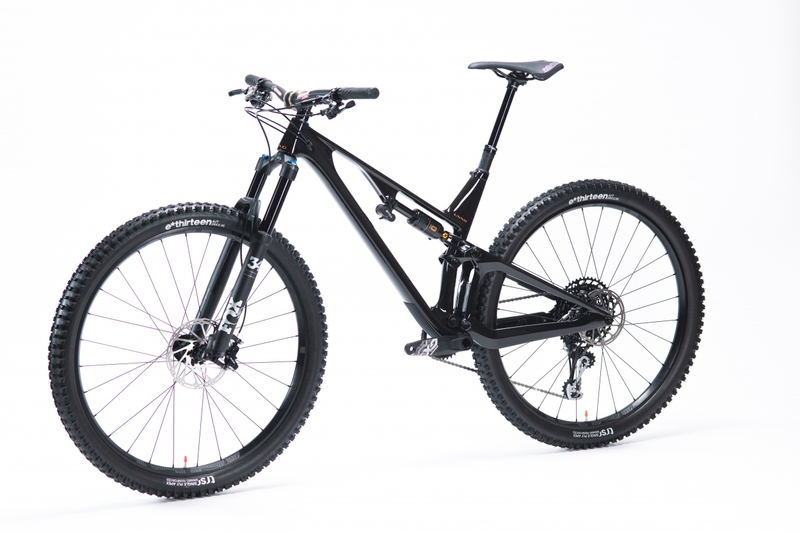 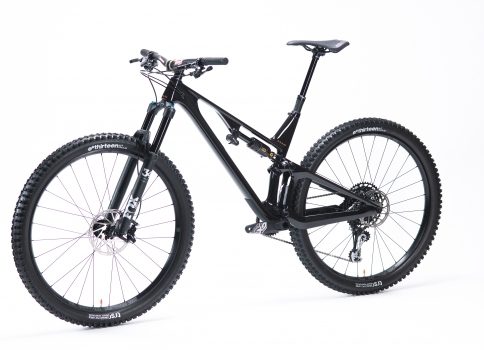 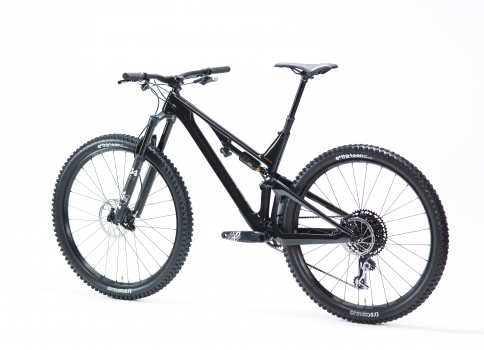 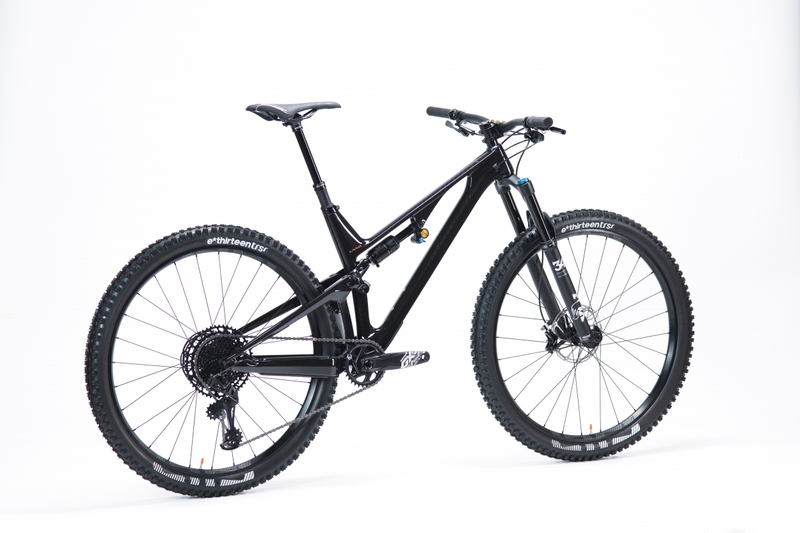 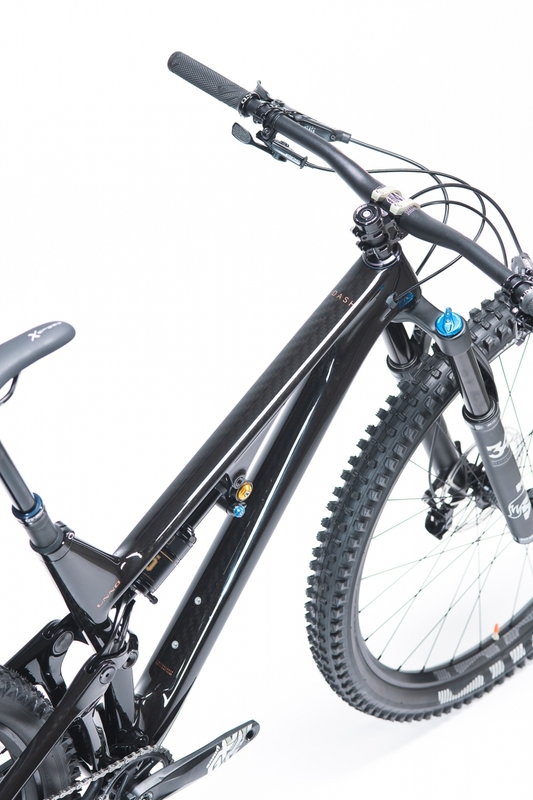 But underneath the striking lines and lustrous paint job lies a razor-sharp trail bike…"
"Believe it or not, I managed to be faster downhill with the Dash than with 29 bikes with longer travel. 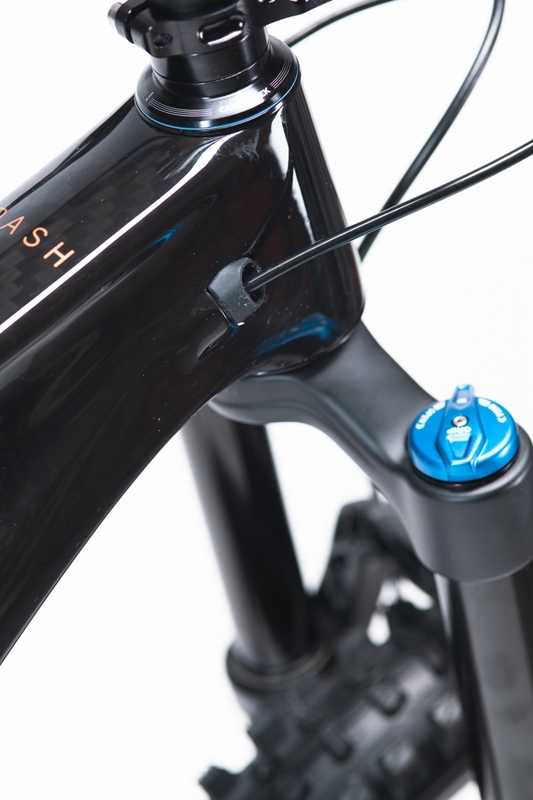 […] what I noticed was the extreme precision with which I could choose and follow twisty, ragged technical paths, thanks to the rigidity of the Dash." "Within minutes we were confident to open up to full speed and send direct lines and gaps with a “hell yeah” mentality"
"When it is time for that full-beans bravado on a fast, rough trail, the Dash's angles are ready for more than its suspension ever will be, and I mean that in the best possible way. 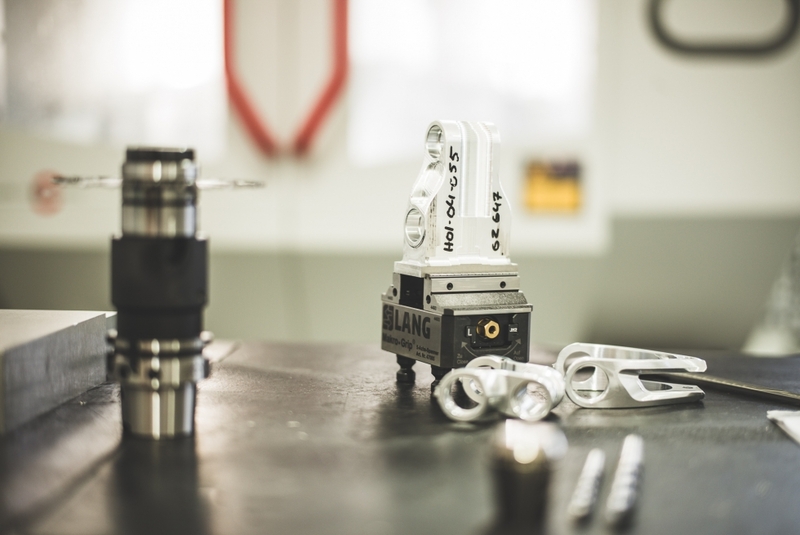 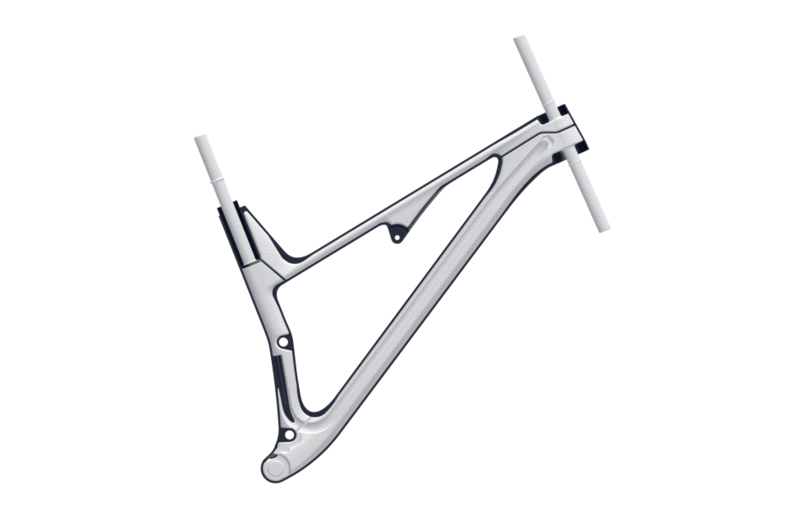 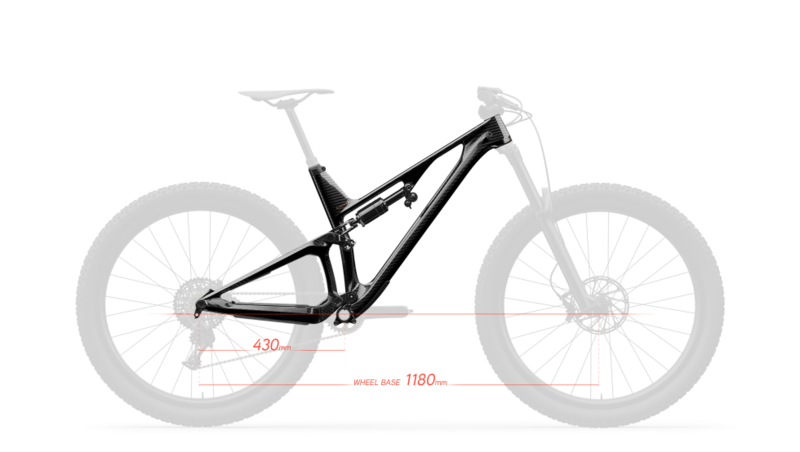 Geometry is more important than your feelings and opinions about suspension and wheel size, and it's also why the Unno can be a rocketship everywhere but on the fastest, scariest terrain." 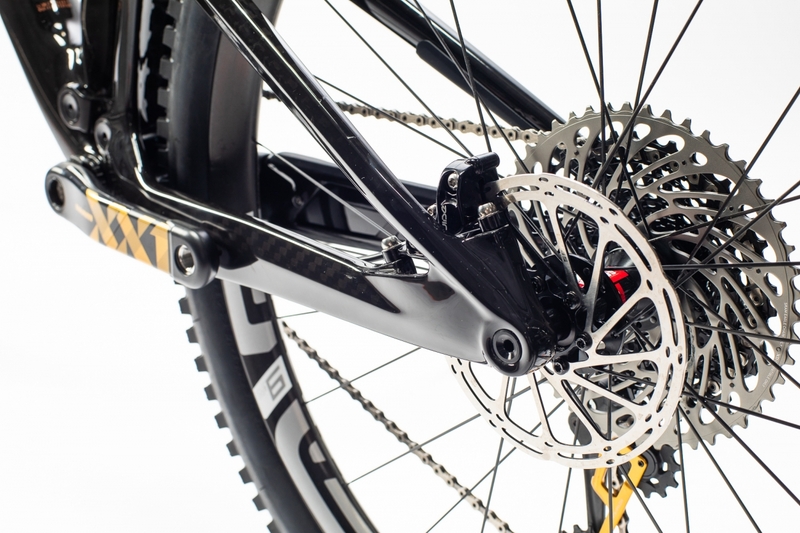 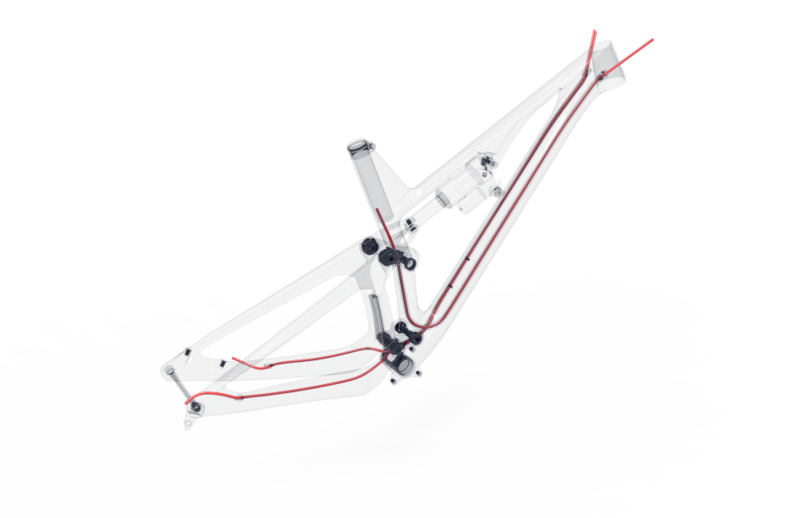 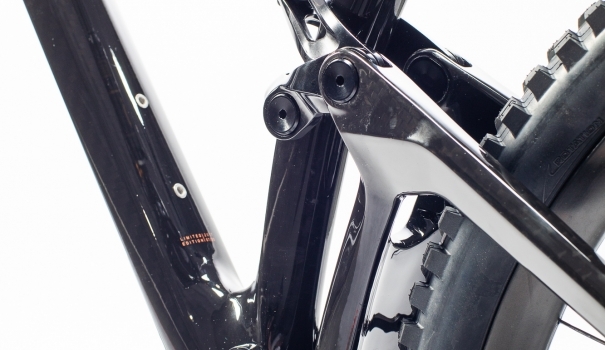 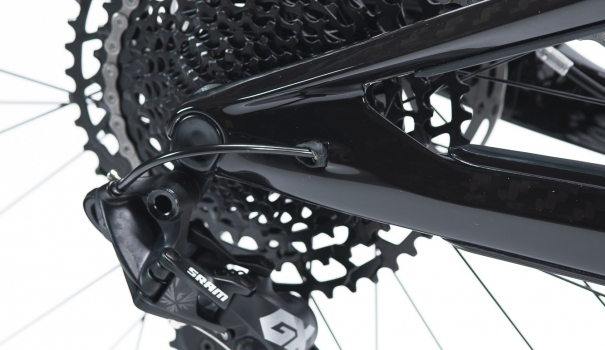 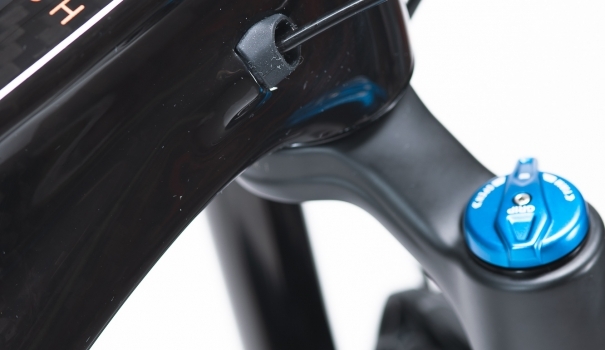 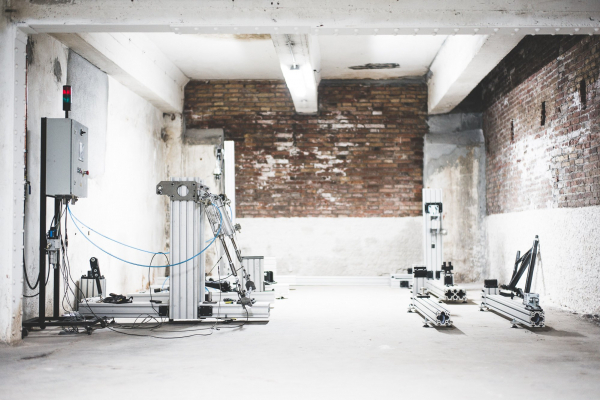 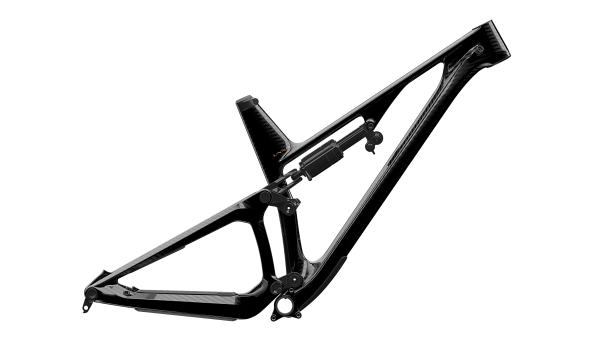 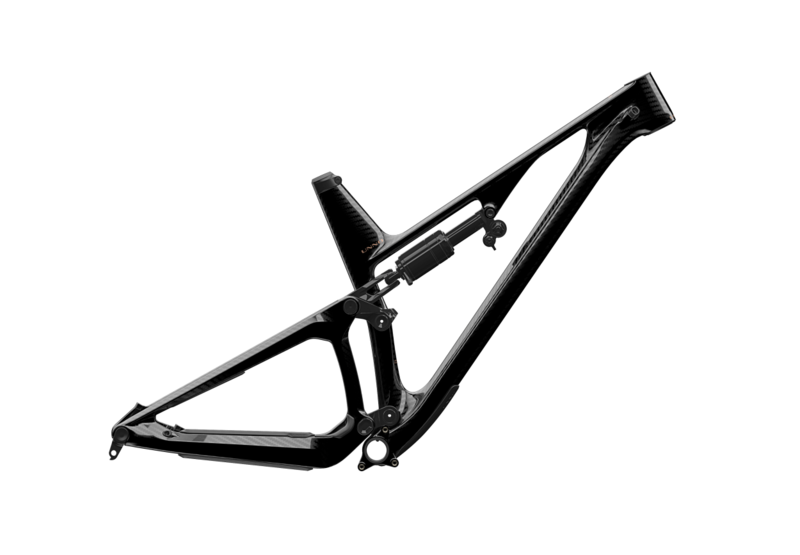 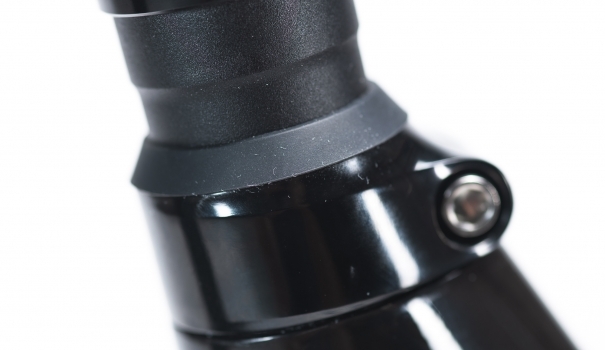 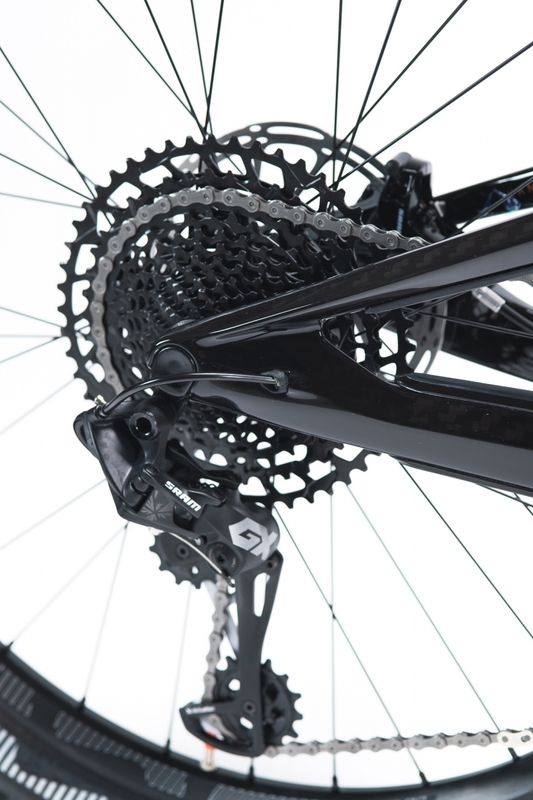 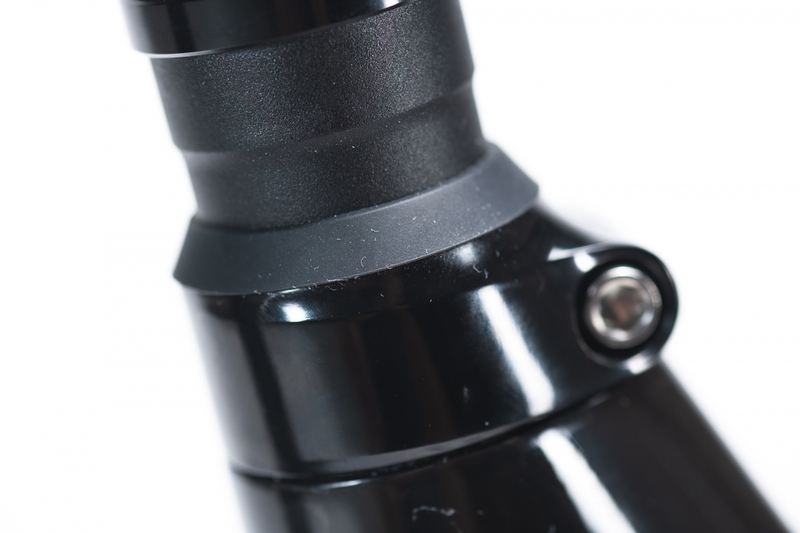 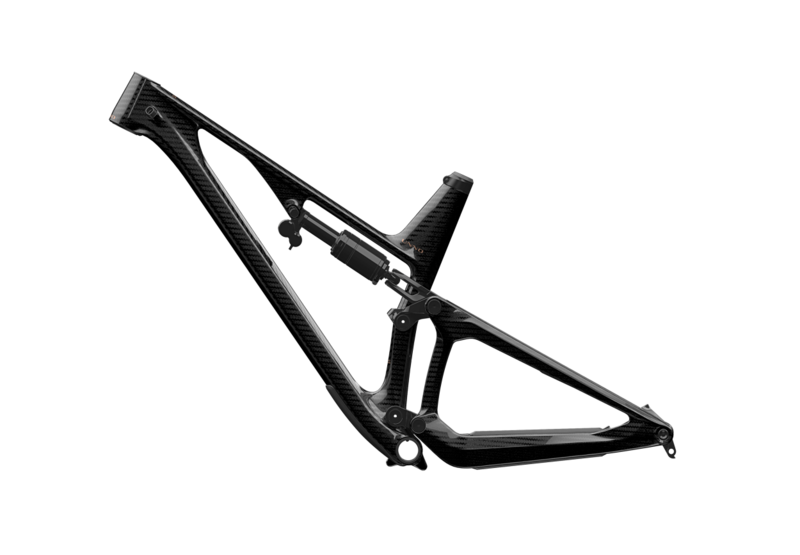 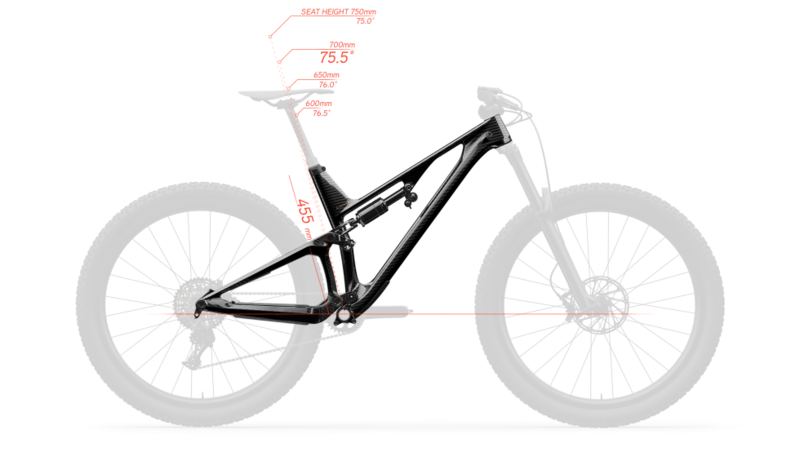 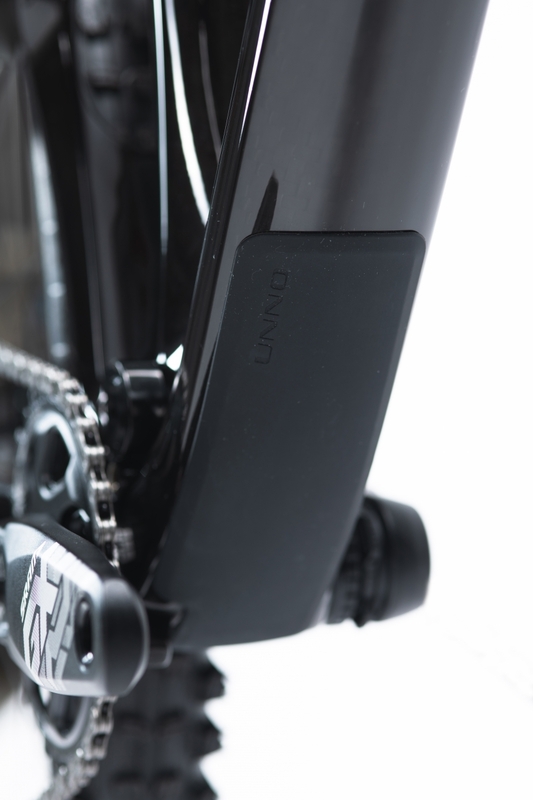 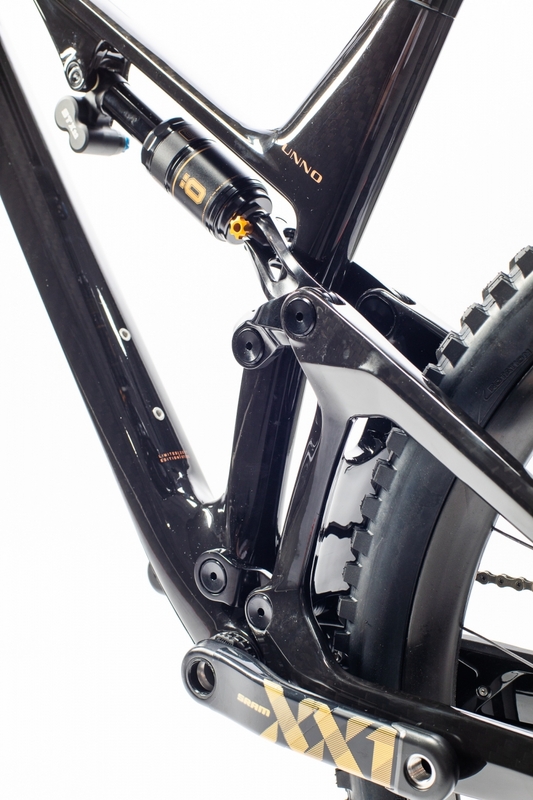 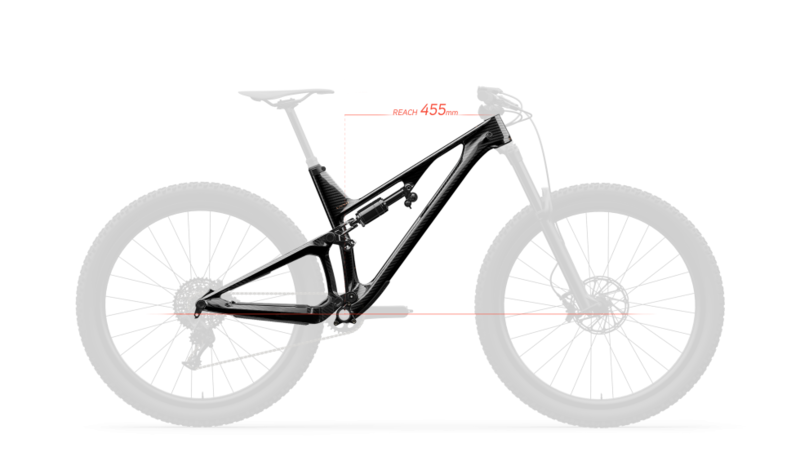 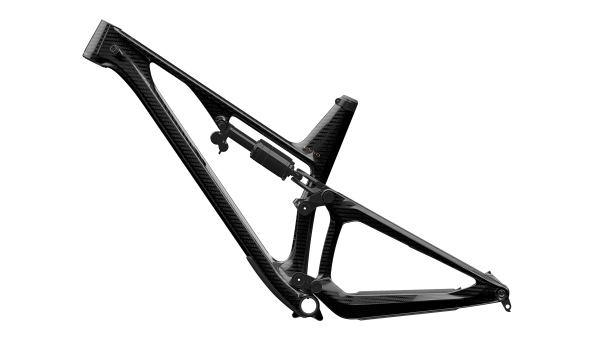 Our exclusive patented dual link suspension kinematics with 130mm of travel are optimized for the use of an air shock to make the most of every millimeter of rear travel.